Airbnb is a marketplace for people to list, discover, and book unique accomodations in 190+ countries. Find an apartment for a night or a castle for a week at any price point in more than 34,000 cities. 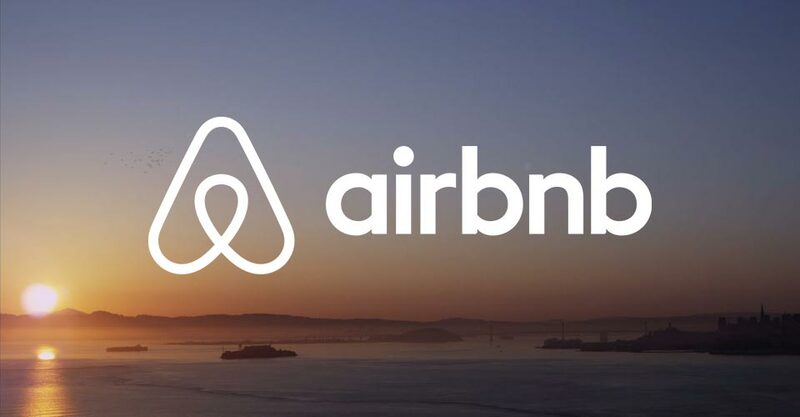 Visit airbnb.com or download the app for free to your phone.